← Over 40 000 visits to my blog- Amazing! Living things have a Life Cycle. 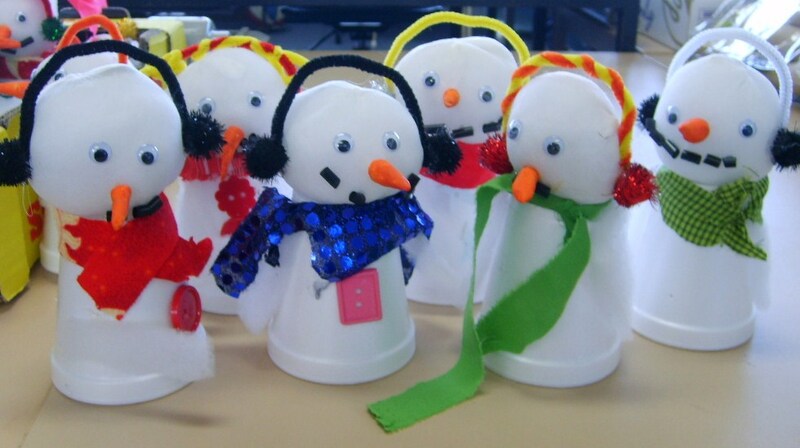 Christmas Ideas – Now these are cute! Every year I put a photo story CD together for my students. The photo story starts from day one and represents our year. It also allows me to delete the photos on my computer, and free up some space. I’ve been doing this for five years as one of my gifts for the children. It’s amazing how the children grow and change in one year. I use Photostory 3 to put the story together. I find this program very easy to use in terms of importing photos, adding a soundtrack and photo transitions. 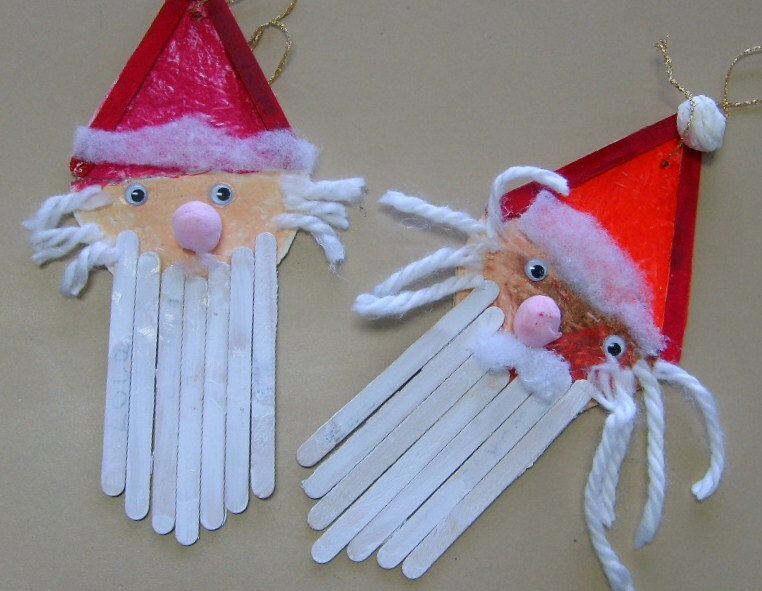 Our school Visual Arts program is wonderful, and I’ve included photos of a couple of Christmas items the children have made. The children have a Christmas bag, and everything they make is put into their Christmas bag ensuring that everything makes it home in one piece. We finish our school year tomorrow in Victoria, Australia. I’ll summarise my professional development in my next post, but I already know 2011 will be another busy year. I’ll expand on this soon. To my ‘Aussie’ colleagues enjoy your last school day for 2010. Enjoy your well earned holiday. I’m sure our paths will cross in 2011 again. Have a great holiday yourself. I’ll be connecting with some of my American colleagues during the break, as I’ve finally got some time to collaborate on a few projects. Looking fw to reading your next post! Enjoy your break. It always seems strange that we represent Xmas with Winter ‘things’, when really our Santas should be in board shorts and at the beach. Thanks for commenting, and I hope all is well in Argentina.